In this sequel to the national bestseller The Man in the Red Suit, we continue our journey with readers as we explore the true meaning of Christmas. Santa invites us along for his visits with the young and the old, the healthy and those in medical need – including the infants in the Children’s Hospital on Christmas Eve. These are heartwarming stories about children, families, and the special gift of our "presence,”"which can change lives and offer nurture and love to family, friends and loved one. We also follow the path to "End Polio Now" led by the wonderful work of Rotary International. Through the support of readers across Canada, more than 200,000 doses of polio vaccine have been supplied to needy children around the world. 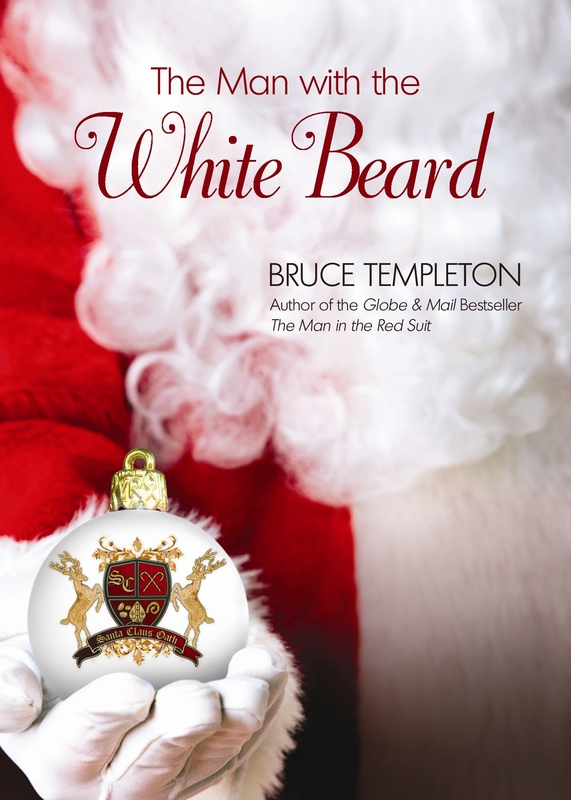 Join The Man with the White Beard as he sets off on his latest adventures.